Bari is the capital of the province of Puglia in the south-eastern part of Italy and is a good starting point for a car rental trip. The port city has 330,000 inhabitants, some of whom attend the local university. Bari has a 3,000-year-old history and therefore offers numerous historical sites. You can reach Bari quite cheaply by plane, the airport not far from the city is mainly served by cheap airlines. You can book your rental car equally cheap on our comparison portal. We show you the offers of every renowned car rental company , which is represented at the airport in Bari. If you rent a car from us in the run-up to your trip to Italy, it will take place within a few minutes. From Airport Bari (IATA Code BRI) drive the eight kilometers to the center on a well-maintained road in a maximum of 15 minutes. After you have checked in at the hotel, the exploration tour can begin with the rental car. Pan e Pomodoro is probably the most popular beach in the port city. It has a typical Italian promenade that invites you to take a walk under palm trees and linger in cosy beach cafés. Park your rental car on a guarded parking lot, because the sights of the old town are easily accessible on foot. There you can visit the castle Normanno Svevo from the 11th century, which at present houses the city museum. Also worth seeing are the Cathedral and the Basilica of St. Nicholas, both churches are about 1,000 years old. Furthermore, the historical Bari offers numerous architectural treasures and between the individual highlights gastronomic offers invite you to feast . Ask the airport car rental for directions to the Caves of Castellana. The caves are located near the village of Alberobello at the entrance to the Itra valley. This breathtaking cave complex is about 60 million years old and offers you unforgettable impressions. Ideally, you choose the two-hour tour, but only in English. The caves are World Heritage-listed by UNESCO and the surroundings of Alberobello are ideal for summer walks in beautiful nature. If you have more time, you can also discover cities like Naples. With nightfall open in the port city numerous night restaurants, bars and discos . 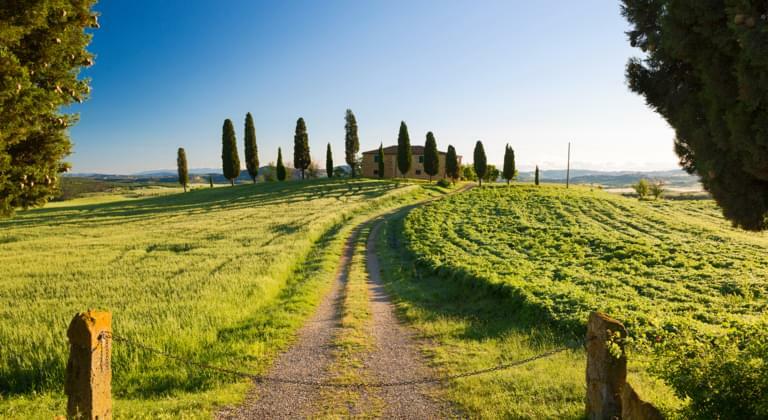 Leave your rental car at the hotel and discover the amusing side of Italy on foot. Most establishments don't close until sunrise. Every rental car should be booked with full comprehensive insurance without excess , because this gives you the best possible security for your holiday in Italy at manageable costs. However, if you choose a policy with a deductible, you hardly drive it cheaper and take a high risk. If you should cause an accident with the rented car, you are involved in the damage through the self-service. You can see on our portal the deposit for each rental car which blocks the car rental at the airport on your credit card upon delivery. The amount will be released as soon as the car has returned without damage to the premises of the car rental company.